They say you shouldn’t judge a book by its cover, but when I saw the beautiful cover for Katharine McGee’s debut novel The Thousandth Floor, I knew I had to read it. I was lucky enough to be able to snag an eARC and am so glad I was, as this book exceeded every expectation that I had! 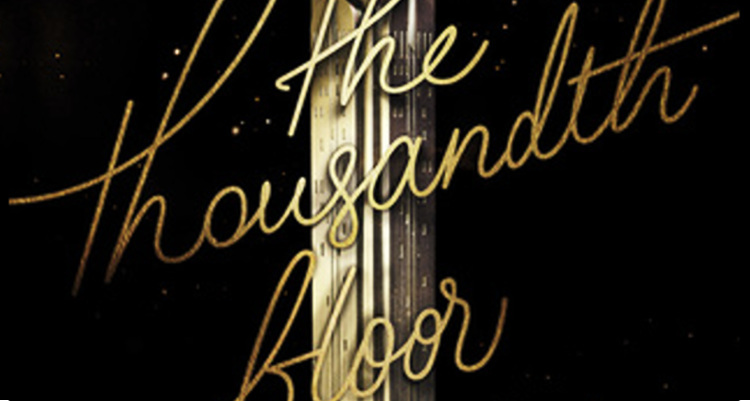 The Thousandth Floor by Katharine McGee hits shelves next week (August 30th), and it’s definitely one that you’re going to want to read as soon as you can. From the very beginning, The Thousandth Floor had me hooked on the fact that despite being set a hundred years in the future, it’s not a sci-fi or dystopian. Instead, it reads more like a contemporary novel that just so happens to take place in the future. It’s not set in space, it doesn’t focus on the fact that it’s ‘the future’, and there’s no sign of an evil, oppressive government. It’s a small thing overall, but it makes a difference and gives the book an interesting spin. McGee blends various genres together to present a futuristic YA thriller mystery, with a little bit of scandal thrown into the mix. Most of the novel takes place within the one-thousand-floor tower which spans most of present-day Manhattan. Throughout the novel, McGee brings each floor to life with incredible detail. Politics and prejudices between the higher and lower floors surround the main plot, but never directly influence it. It’s definitely one of the most interesting settings that I’ve read in recent years and has stayed with me long after reading it. The plot itself explores situations which are relatable to the modern teenager; we see family problems, watch friendships begin and end, and we explore scandalous relationships. All the while it feels natural and like it could easily take place in the present rather than a hundred years in the future. The prologue opens with the ending of the book, though McGee skilfully avoids using names or character features, opening a question which the reader will consider with the close of every chapter and through every twist and every turn. One of my favourite aspects of the novel was trying to figure out the answer to the question posed, picking up on the clues and avoiding red herrings. The mystery is entertaining and the story weaves around so often to reveal new bits of information that by the end, I still had no idea. The characters are perhaps the highlight of this book. Each narrator — Avery, Leda, Rylin, Watt, and Erin — brings their own unique personality as their drama unfolds. And all of the characters — even side-characters — are paramount to the story; no character feels like they shouldn’t be there, and none feels less important than the others. Every character has their own strengths and weaknesses, and overall they each read uniquely. Most importantly, they all feel like real people. Furthermore, one aspect which I really liked to see was the diversity within this book. In some books I’ve read recently, diversity has been included in a way that it almost seems like an afterthought, or that the author only included diverse characters to fit a quota. In The Thousandth Floor, Katharine McGee’s cast of characters all feel very natural and purposefully included, never relying on stereotypes. Being set in a hundred years in the future, it seems realistic that in the Tower there would be people from all different countries and races living together on equal footing. As the story progresses, we learn that there is also an LGBT+ main character. Her bisexuality is never questioned, and her story in no way revolves around accepting herself or learning who she is; it’s simply a part of her life, something I’d love to see more of in YA fiction. It wasn’t until after I finished the book that I learned that it’s book one of a trilogy. The Thousandth Floor wraps up neatly towards the end and works strongly as a standalone. The ending definitely leaves a lot open for a sequel, so I can’t wait to see where things go from here. 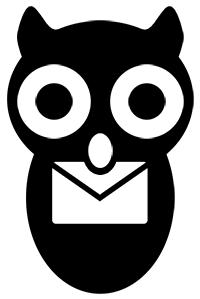 > Plot: Interesting, engaging, mysterious, and a fantastic blend of genres. > Writing: Descriptions of the Tower are all fantastic, painting a very vivid picture of 2118 Manhattan. > Characters: Easily the best part of the book for me. Five unique main characters who all feel equally important, and very realistic.